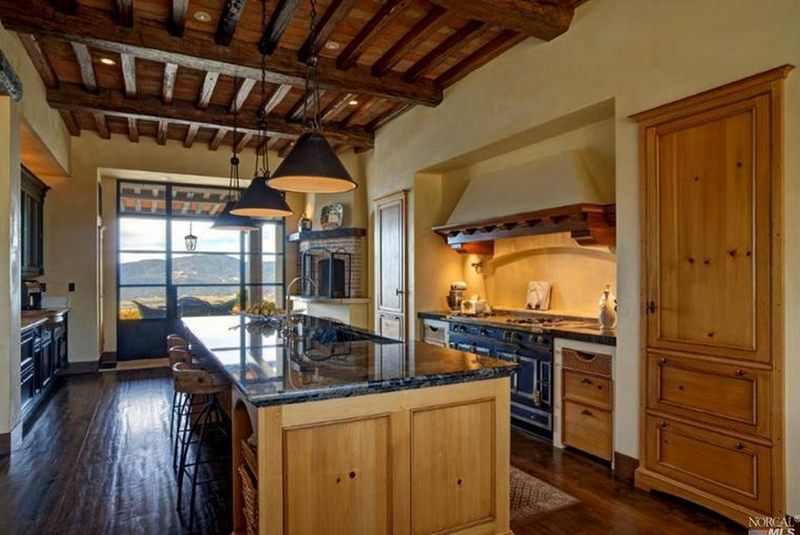 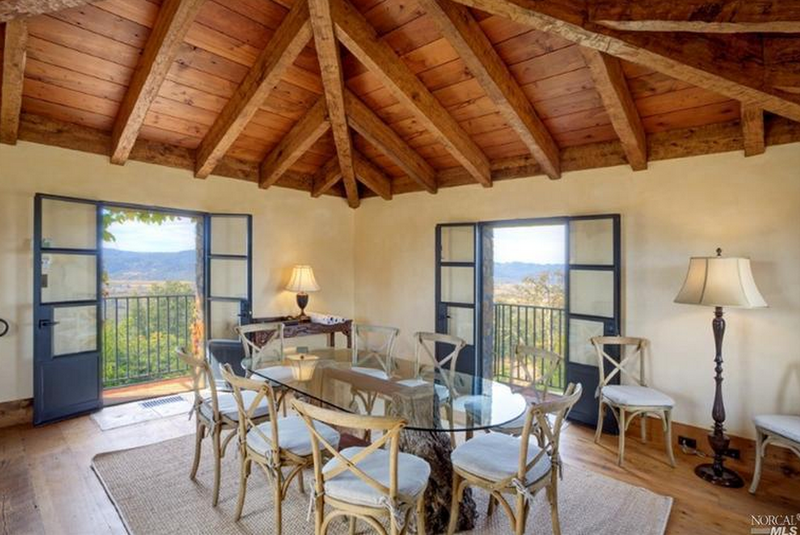 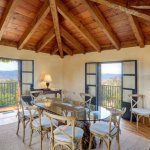 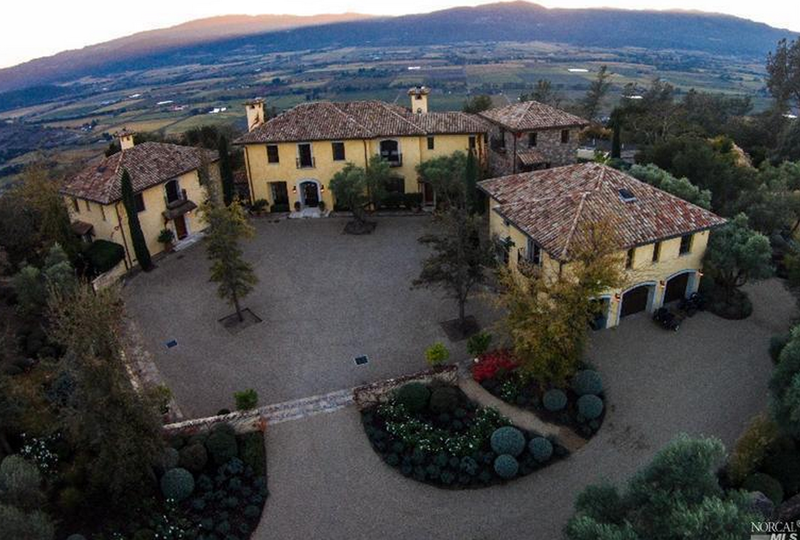 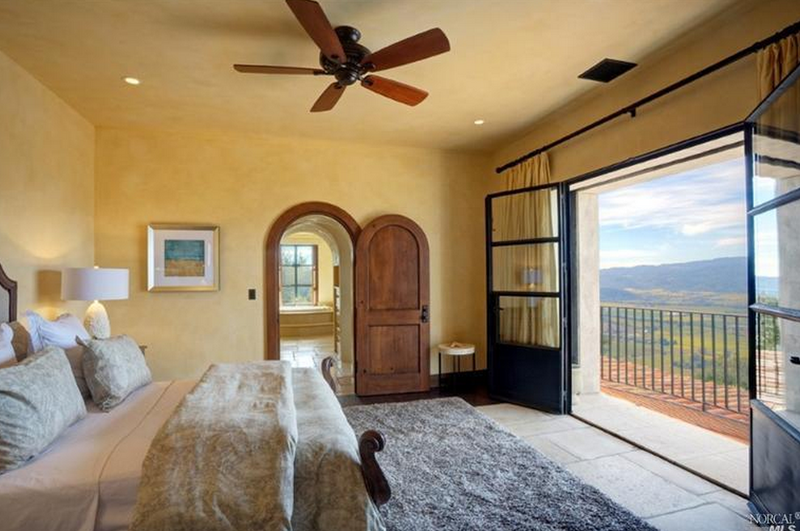 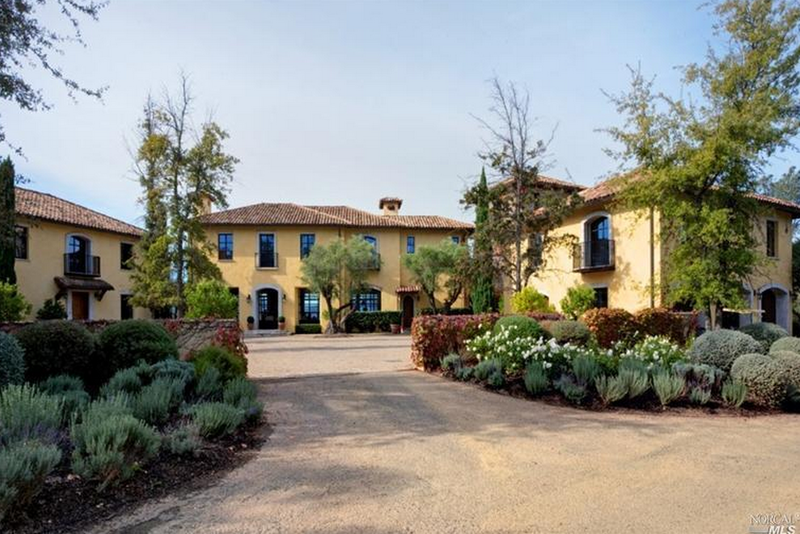 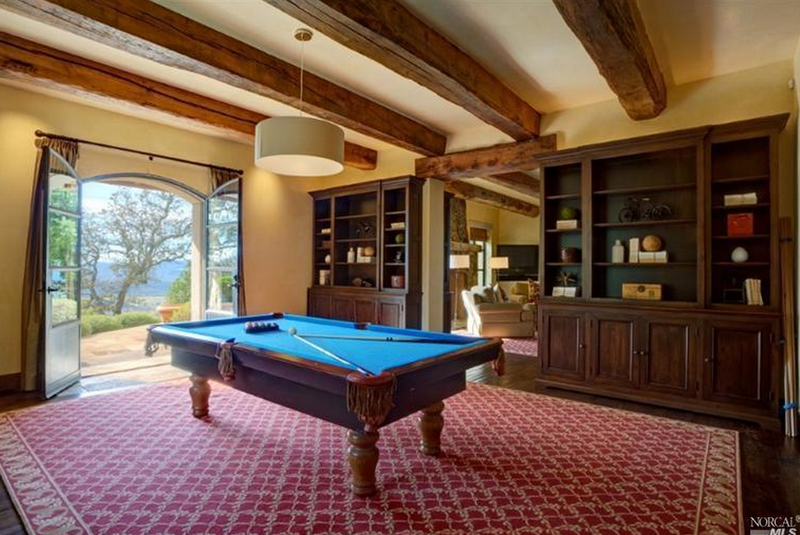 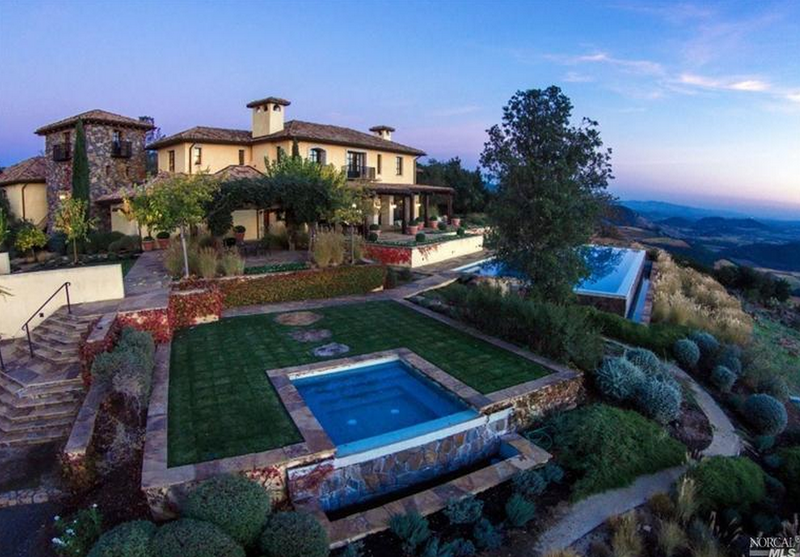 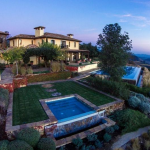 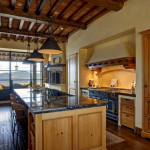 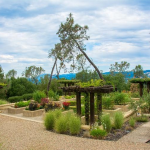 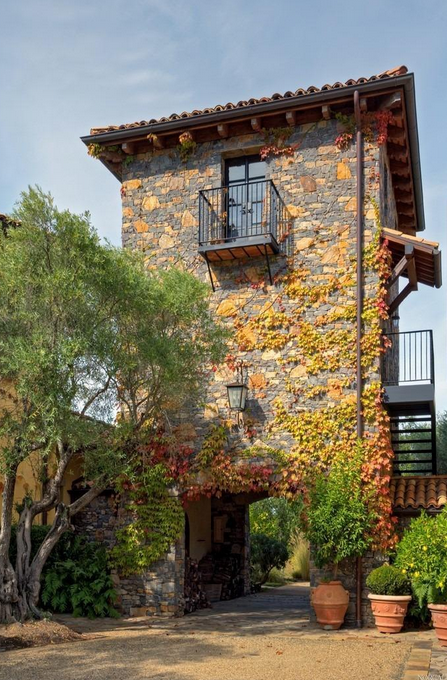 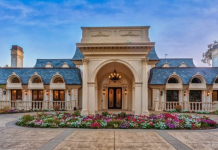 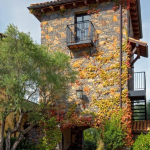 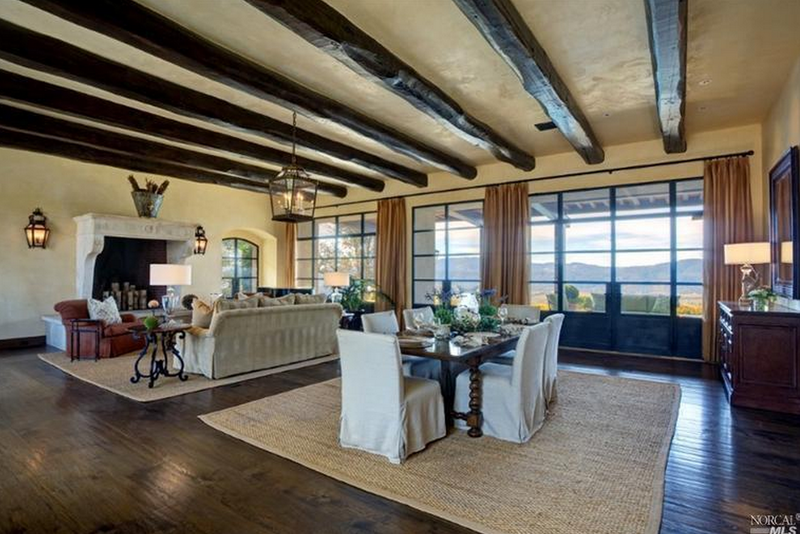 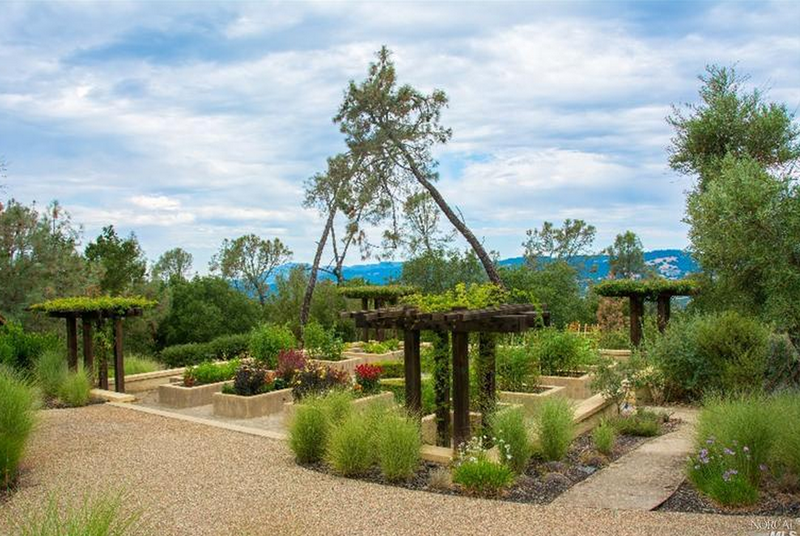 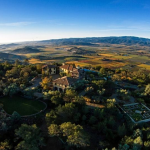 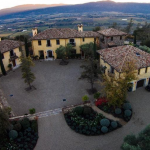 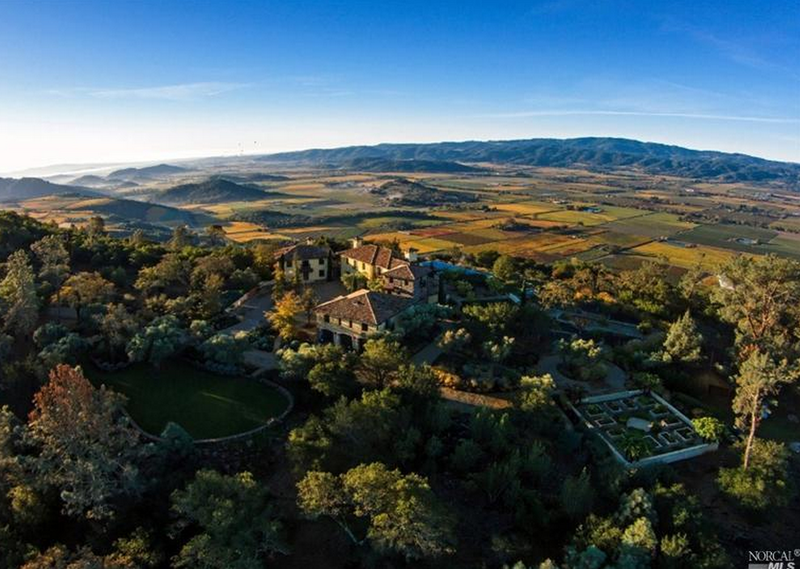 This newly listed hilltop, Italian inspired mansion is located in St. Helena, CA and is situated on 40 private acres of land. 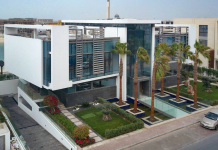 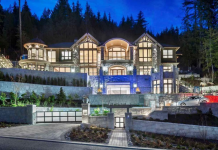 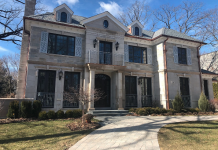 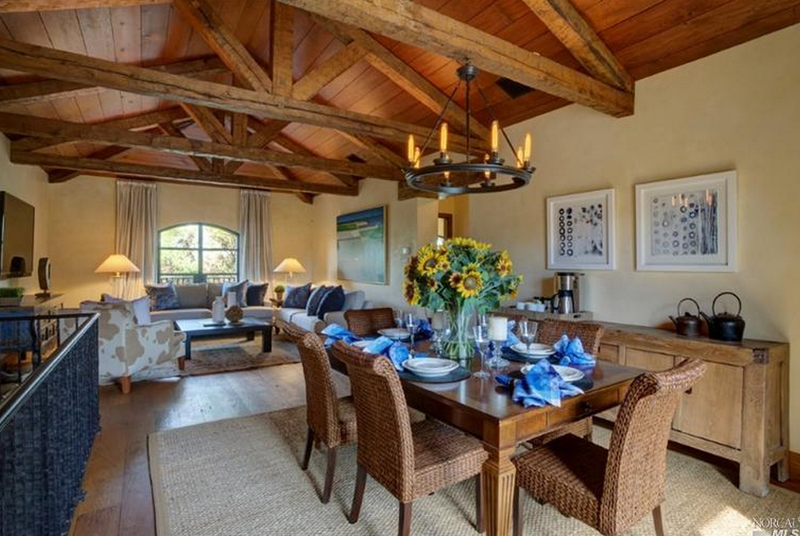 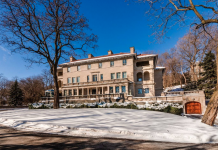 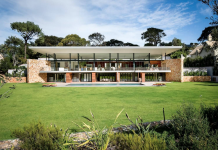 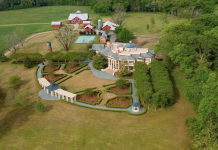 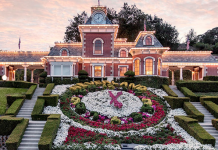 It was built in 2004 and features approximately 12,000 square feet of living space with 6 bedrooms, 7 full and 2 half bathrooms, 3-car garage and more . 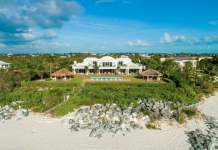 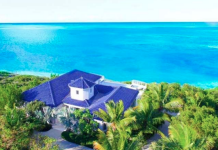 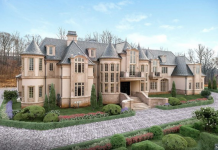 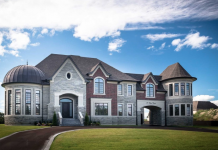 Outdoor features include a large motor court, balconies, patios, infinity edge swimming pool & separate spa, bocce ball court and formal gardens.